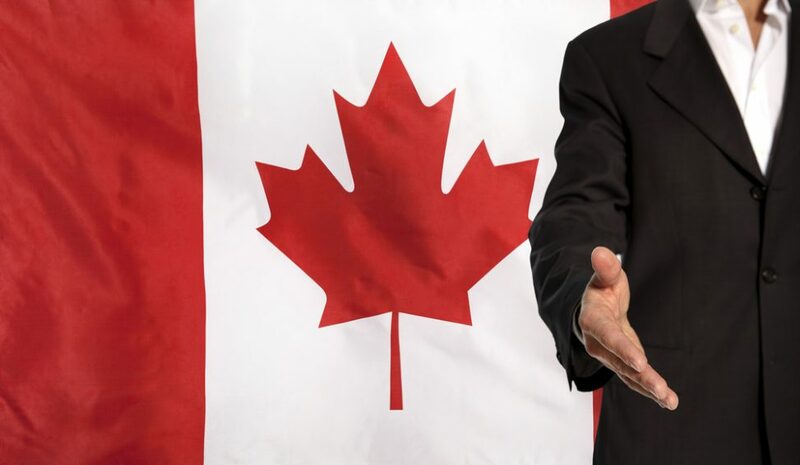 Canada has issued 21,200 Invitations to Apply (ITA) for PR in the first quarter of 2019. The last Express Entry round for this quarter was conducted on 20th March. 3,350 invitations were issued in the March 20 draw which equalled the number of ITAs issued in the last 3 draws. The minimum Comprehensive Ranking Score (CRS) in the latest EE round was 452. The score dropped by 2 points as compared to the previous round. The tie-break method was used in this round too. The cut-off was 7th February 2019 before 6 am EST. 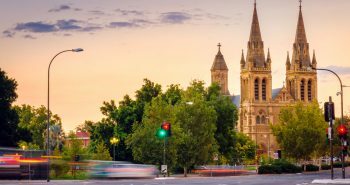 Applicants who had submitted their EOIs prior to the cut-off date and time were considered in the draw. The tie-break method is used when more than 1 candidate has the same CRS score. 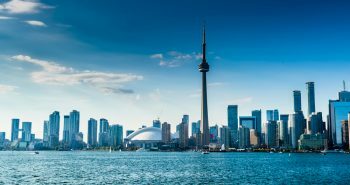 Canada has set the immigration intake target for 2019 at 81,400. IRCC has already issued 21,200 ITAs in 2019. A record number of ITAs were issued in 2018 at 89,800, as per CIC News. The March 20 draw was the sixth draw of 2019. Overall, it was the 113th Express Entry Draw. Some programs under the Provincial Nominee Program (PNP)are also aligned with the Express Entry system. Stakeholders are anticipating at least 30 immigration draws for 2019. These draws are expected to issue no less than 80,000 ITAs. It is also anticipated that for most of these draws the CRS will remain under 460. IRCC would, thus, be able to ensure that they meet Canada’s immigration intake target for 2019.